Bobby Sessions' 'Like Me' Confronts The Effects Of Slavery The Dallas rapper examines America's racist history with an acrimonious and captivating flow. Bobby Sessions' new single 'Like Me' traces the lineage of slavery in the U.S. to the present day. Content advisory: This song contains explicit language. Bobby Sessions is here to spread a message with his music, even if he loses his voice in the process. 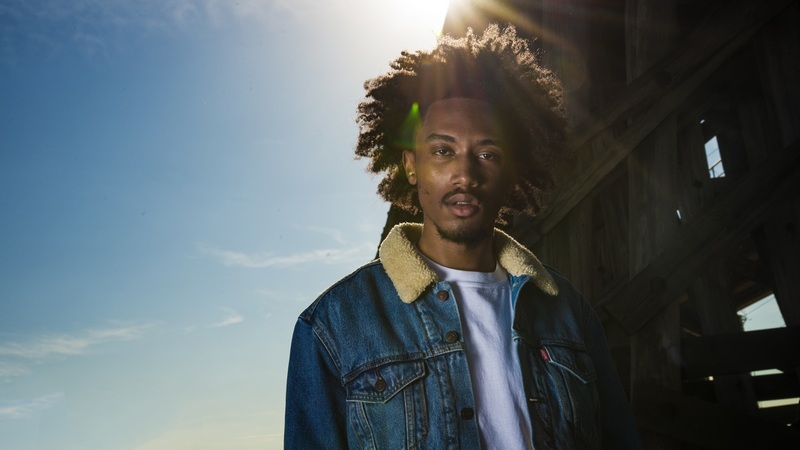 The Dallas-hailing rapper recently inked a deal with Def Jam Recordings and has shared his first official single under the label, "Like Me." Over a beat from Dallas-based producer Sikwitit, Sessions confronts racism with a captivating flow that's both acrimonious and awe-inspiring. Sessions' spitfire delivery relates systematic inequalities black people in America face to the lineage of slavery. "500 years later no crime when they shot us / Baby mama knocked up / Baby daddy locked up / Running on the block cause / I'm getting sick of master," Sessions spits in the second verse. The lyricist's vocals change from earnest to downright exasperated as the song moves along — so much so, that his last few lyrics ("Robbed us of every that made us who we are...") are expelled in the mode of a full-body, soul-incinerating scream. As the track draws to a close, the mood of the beat changes dramatically to a slow and steady piano, only to be interrupted by three gunshots. "The yelling represents the bottled up rage that many black people across the world feel every single day; being targeted and discriminated against because of skin color," the rapper tells NPR Music. "We fear being judged by society for expressing our real emotions about what's going on. We have the right to be upset about black people getting murdered without the murderer suffering any consequences." "Like Me" is the first track from the rapper since his 2017 album grateful, which was released under Session's own label, Higher Standardz, and struck a similarly conscious, candid chord. Now, with major label adding fuel to his fire, expect to hear and see more from the Texas emcee.